DBS ANALYTICS is a sponsor of the 2017 Golden Tarp Awards by The Ganjier. We thank them for the support as well as the commitment to advancing our community. Contact this expert via the information below and get the information you seek. Sarah, Associate Professional Soil Scientist, is co-founder of Dirty Business Soil which has been gaining momentum for the past 4 years. She has over 7 years of professional experience as a Soil Scientist and Biological Technician. Sarah helped build the DBS laboratory to what it is today. She is dedicated to helping farmers grow healthy, sustainable crops using cutting edge regenerative practices. As a mathematician and chemist, she specializes in developing custom recipes for farmers based on the results of their soil tests. Prior to starting DBS she worked for government agencies such as NRCS, National Parks and The US Forest Service mapping soil and plant communities in Oregon and Alaska as well as soil conservation projects in Minnesota. 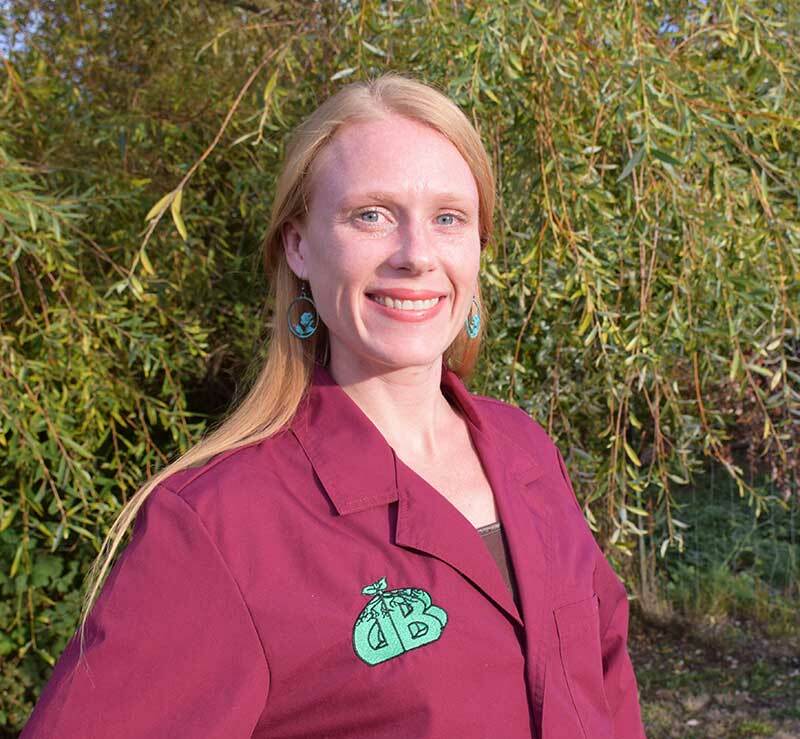 Joanna Berg is a Associate Professional Soil Scientist and co-owner of Dirty Business Soil. 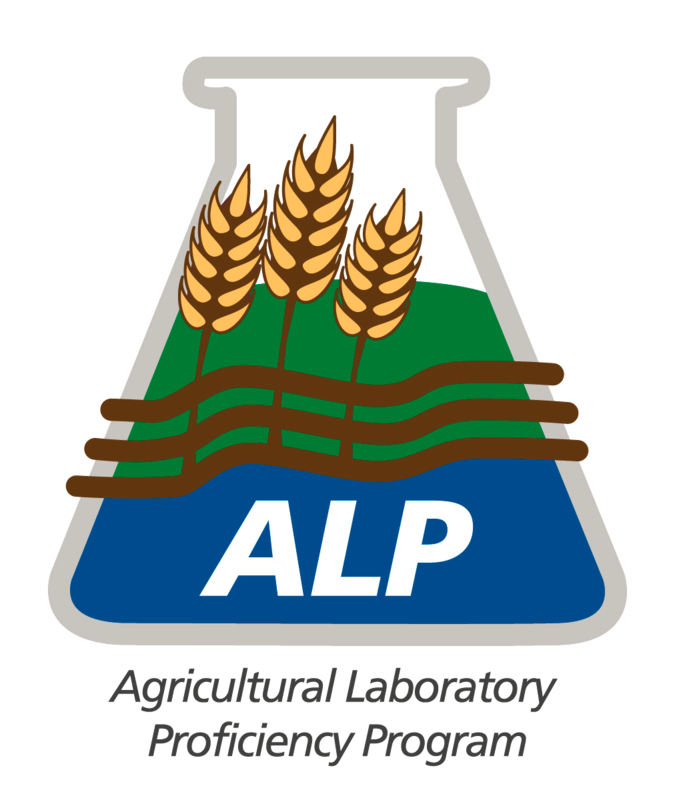 In 2012, She and her business partner decided to build the DBS laboratory to improve access to scientific and professional agricultural services for our cultivation community. 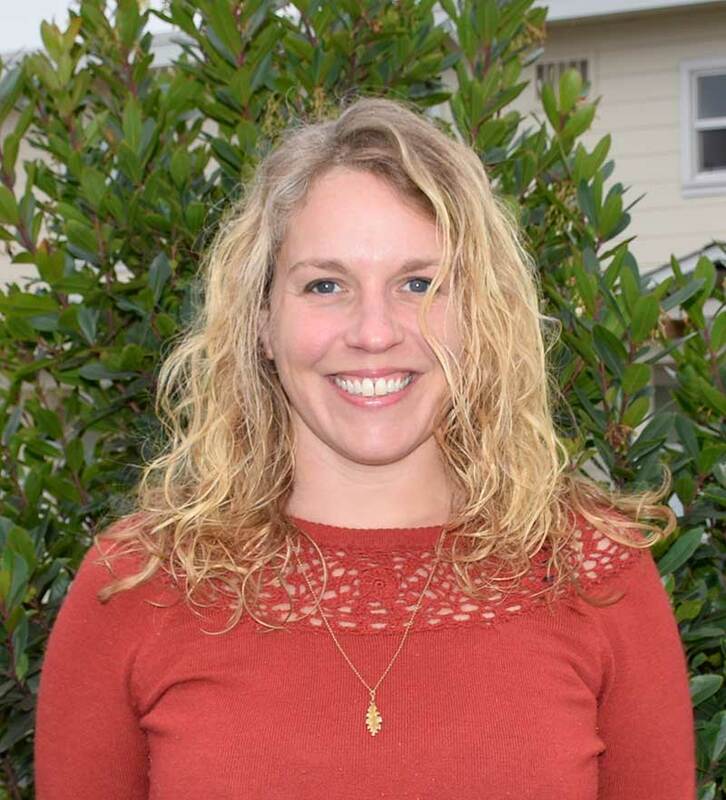 She has over 10 years of experience in the local agriculture industry and is dedicated to helping farmers grow clean medicine through the use of regenerative and organic cultivation practices. Joanna specializes in troubleshooting crop management issues and providing agricultural assessments to streamline production practices. Prior to starting DBS, she worked for 7 years with environmental and natural resource consulting firms. Aylea Maxwell-Miller is the Lab Manager at Dirty Business Soil. She is in charge of making the lab world turn! She graduated from HSU with a Bachelor of Science in Botany, emphasis in Mycology. 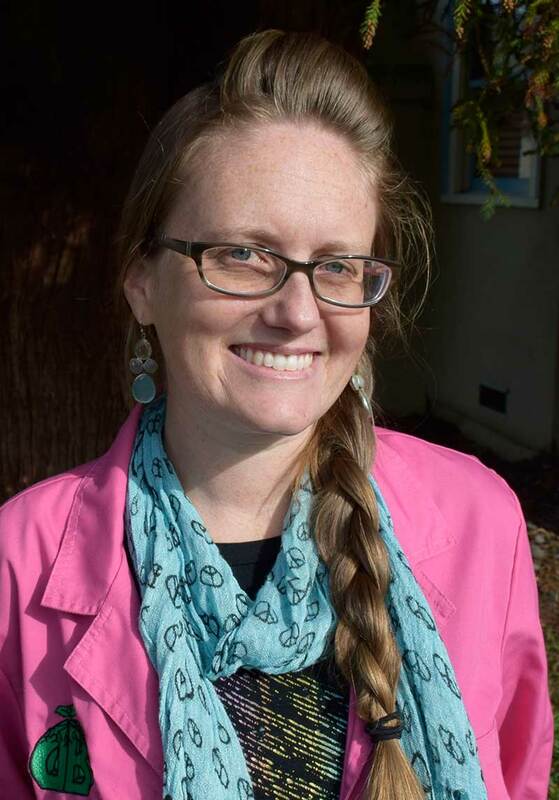 Prior to working for DBS, her professional experience includes two years managing the botany labs at Humboldt State University, three years as a contractor for the U.S. Wildlife Federation working on restoration and conservation projects in the dunes of Northern Humboldt, as well as plant mapping of invasive, rare and endemic species, looking at environmental impact. Aylea had 5 years of managerial experience, and four years lab experience before joining the Dirt Divas at DBS. She specializes in pathology, tissue culture and mycological systematics. Caitlyn Is the Front Desk Administrator for DBS. She graduated from Humboldt State University with her bachelor’s degree in Psychology. Originally from the bay Area, she moved Humboldt for school. Six years later she permanently calls Humboldt “Home”. 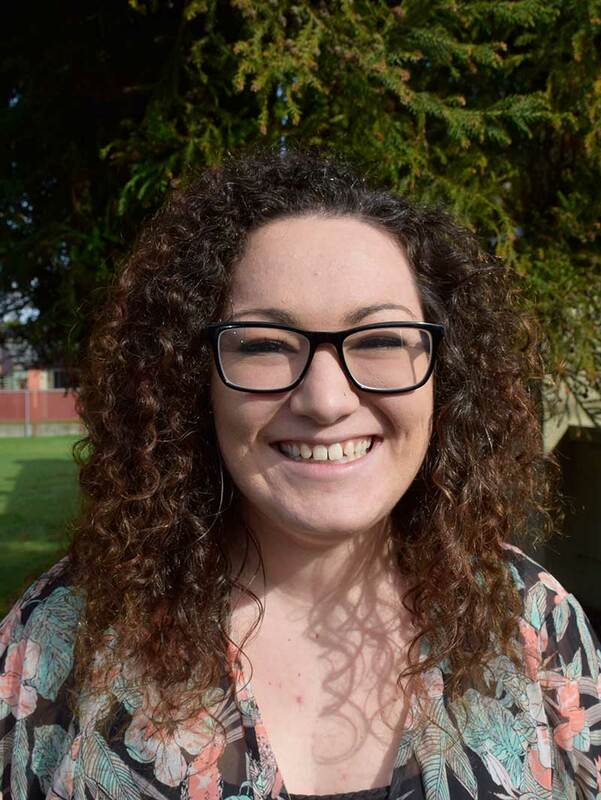 Caitlyn has worked as a bookkeepers’ assistant and assistant manager for the past five years and is now happily working for Dirty Business Soil. Curry is the lead lab technician at DBS. He has lived and worked in Humboldt County since 2002 and loves living in paradise. After years of being an amateur naturalist he attended Humboldt State University, where he received a degree in geology. Curry is an avid gardener who is proud of the fifty varieties of tomatoes that he has grown in an Arcata bottoms greenhouse. His latest interest involves the propagation of decorative flowers, and exotic nightshades. Bree is a Lab Technician at Dirty Business Soil. 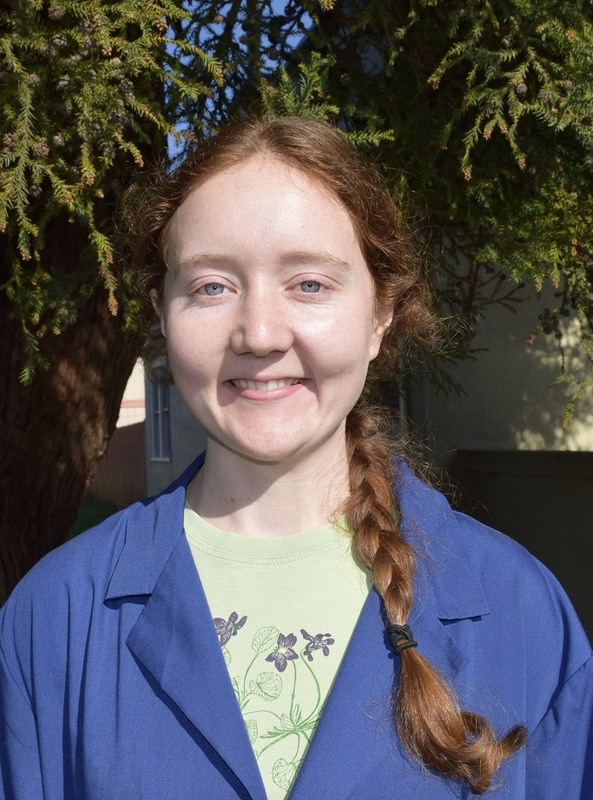 She is originally from Humboldt County, though she moved to Santa Cruz to attend college, where she graduated from UCSC with a Bachelor of Science in Plant Sciences. Bree worked in a soil lab for three years while in school and is excited to continue working with soil and plants in support of organic and sustainable farming options. Jamie is the lead Soil Consultant for DBS. Originally from West Virginia she has always had a love and appreciation of nature and the great outdoors. Jamie attended West Virginia University, where she received a B.S. in Environmental Protection (1999) and an M.S. in Soil Science (2003). She had mapped soils with the NRCS in Idaho before mapping soil in Southern Humboldt. She had fallen in love with Humboldt County years earlier and when the opportunity arose to work on the Southern Humboldt Soil Survey here, she took it. 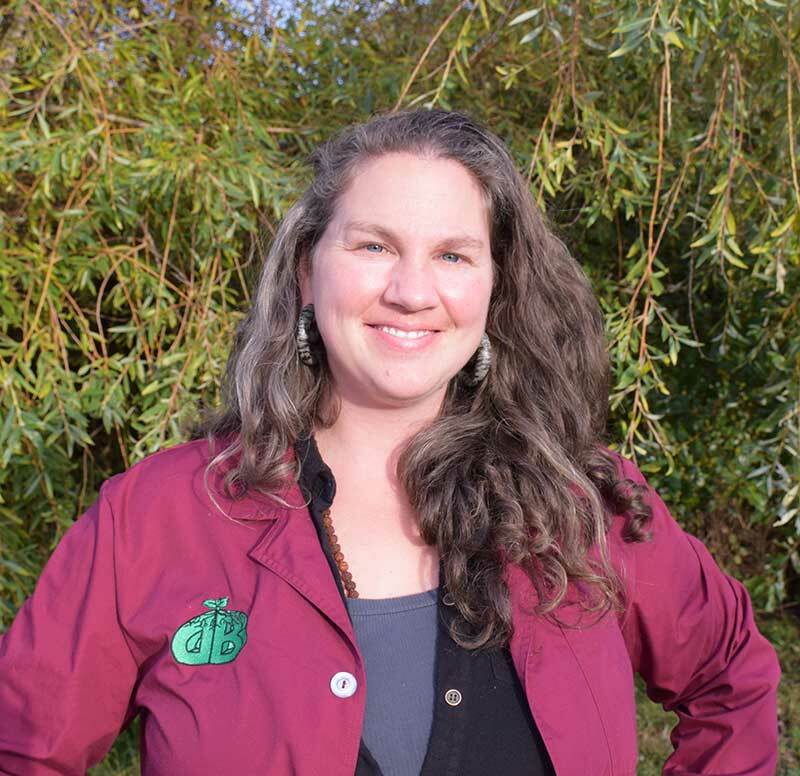 After working with the NRCS she moved to Petrolia and ran an organic farm, The Little Dipper, while also working on various projects for the Mattole Restoration Council and Mattole Salmon Group. She taught 3 upper division soil science classes at Humboldt State University. 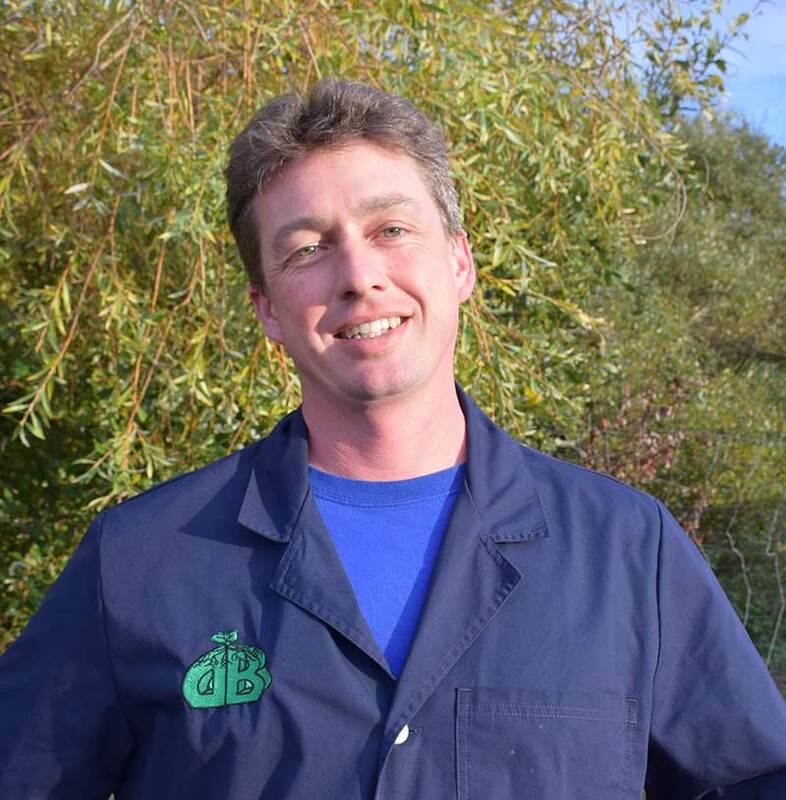 Jamie has lived in Humboldt County for over 10 years and is currently living in Arcata and working at Dirty Business Soil as a Soil Consultant. Dirty Business Soil Consulting & Analysis (DBS) is a laboratory dedicated to providing premium agricultural testing and consulting services to the Northern California region. Our goal is to provide knowledge to help build a healthy self-reliant community. 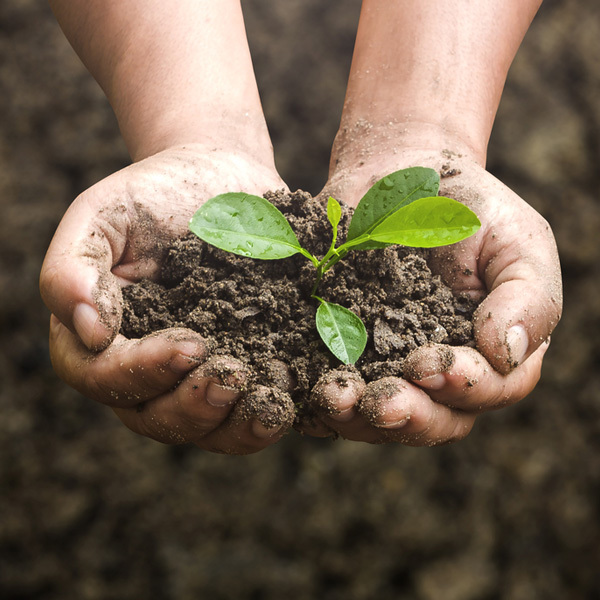 Our mission is to help people and businesses care for their local soil and water resources by providing an array of scientific services for customers at all knowledge and experience levels. We make science accessible to everyone!